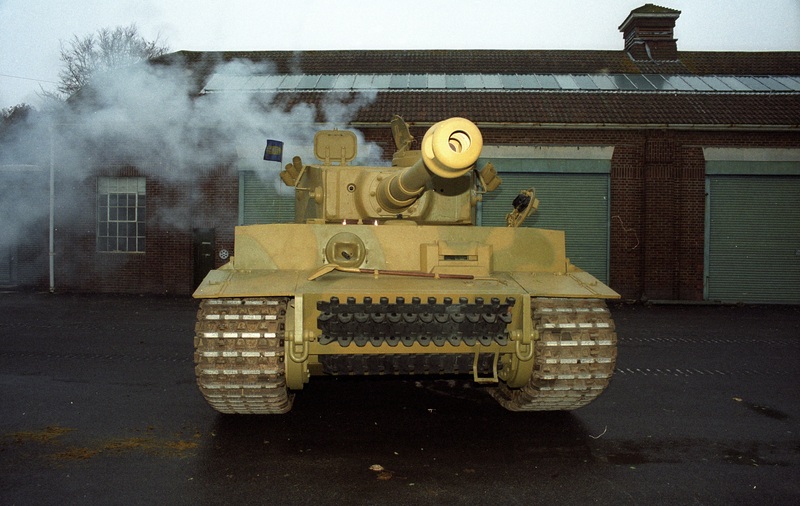 This vehicle will also be repainted for the exhibition. 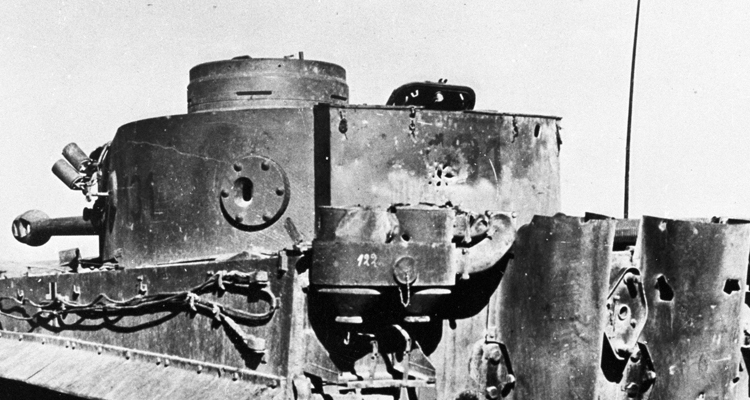 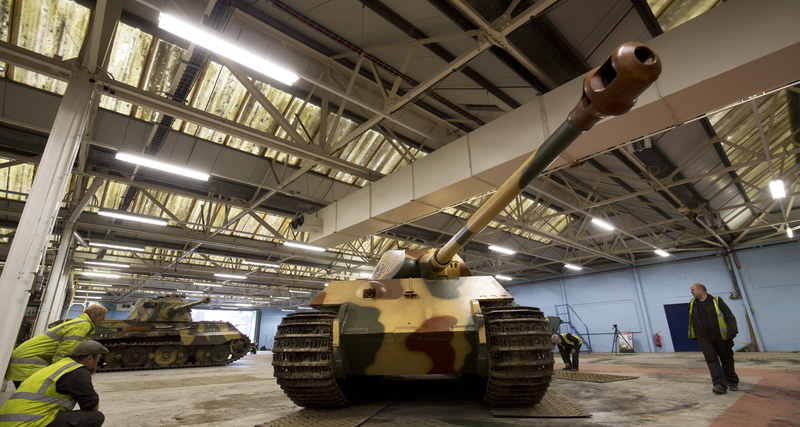 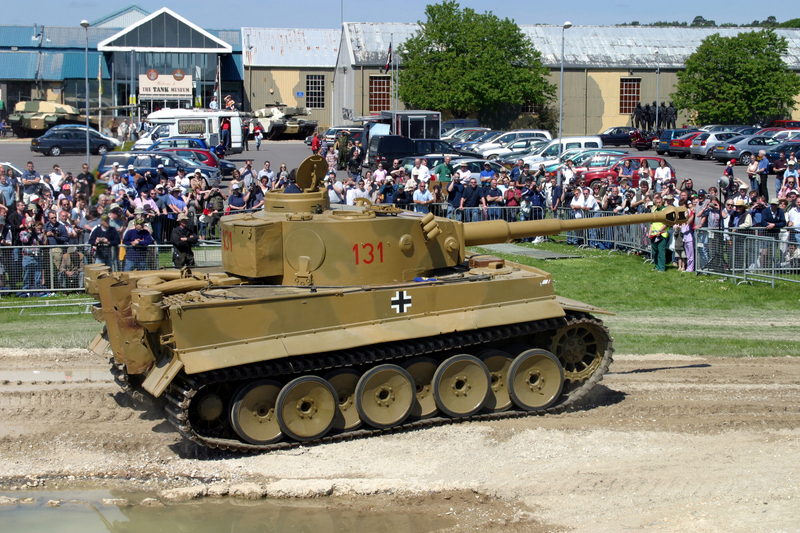 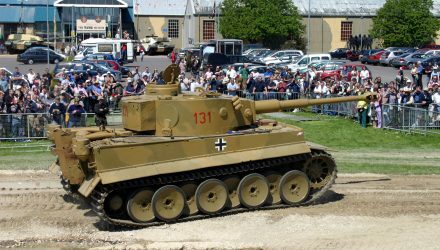 Find out more about the King Tiger Porsche here. 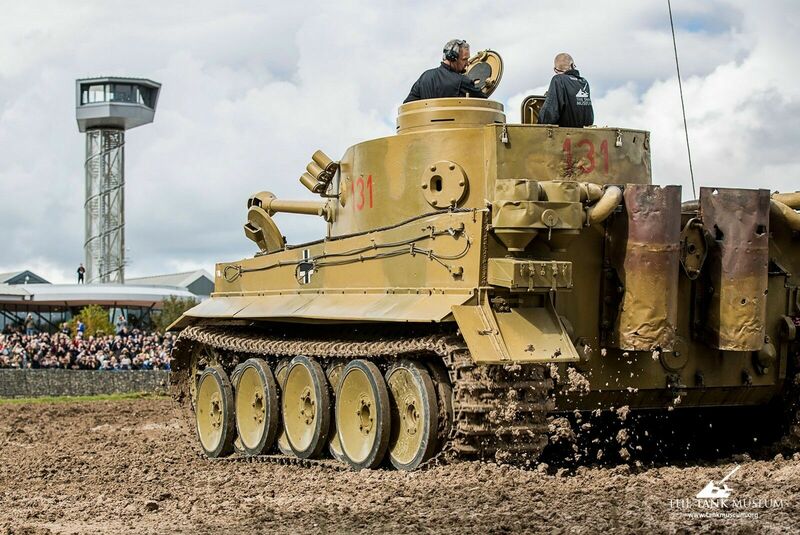 The Tiger Collection will open in April 2017.